Although the idea of Coldlabel Inc began in 2001, it was 2009 that we began to formulate the absolute best hair products on the market. We knew we wanted it all natural, nutrient-rich, oil based, with zero buildup. The next 18 months were spent in trail and improvement until Premium Wave and Scalp butter was officially born. Providing a clean organic hairdress alternative for the patron and barber was our original goal. We soon gained popularity with the very passionate and demanding naturalista and waving communities. 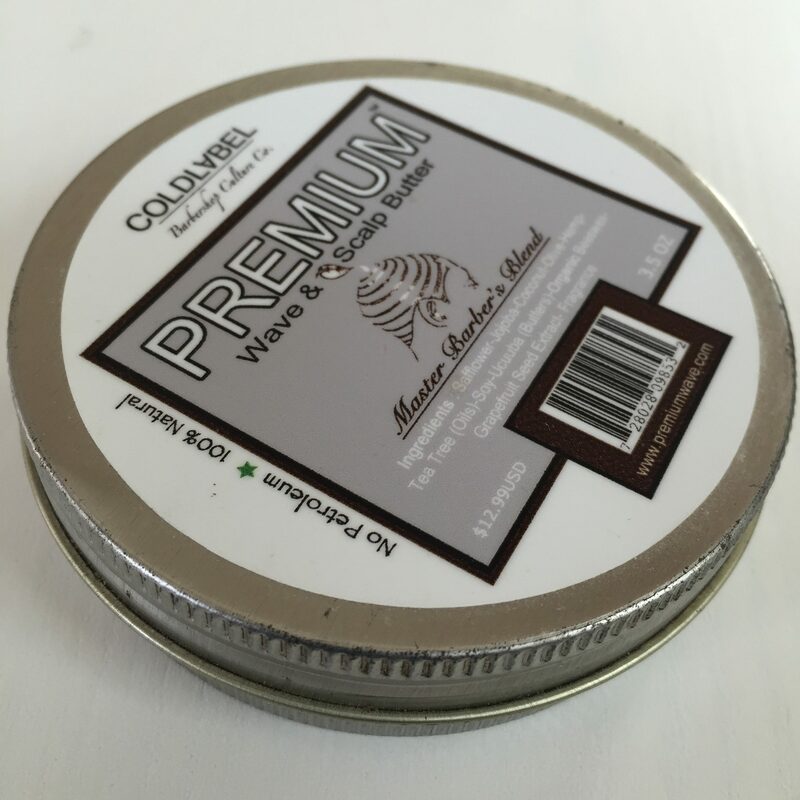 In 2015 we were voted one of the 5 best pomades and the #1 best all natural pomades by pomadereview.com. The natural community challenged us, we accepted. The rest is history.. I appreciate you coldlabel. I used these products for over a year now and the results were beyond my expectations. I am a customer for LIFE,real talk. It is now a lifestyle for me. Awesome!!! We appreciate your support! Thank you for the feedback. You can be sure that we will continue to give 100% in our effort to serve.